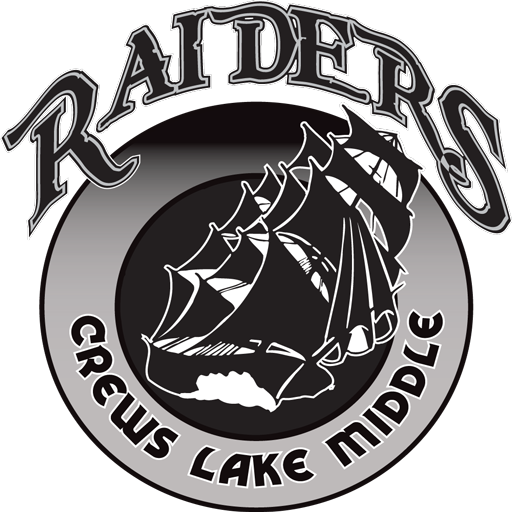 Thank you for your interest in volunteering at Crews Lake Middle. Our volunteers are among the hardest working in the district. To become one of our valued volunteers, you must be approved through the Pasco County District Office. Please go here to fill out your volunteer application. Before you volunteer on campus, you must watch the volunteer orientation video. You will be required to sign a sheet, stating that you watched the PowerPoint presentation, prior to volunteering for the first time. If you need additional information feel free to call (727)-246-1600. We are always looking for business partners to help our school. Our Business Partners host family dine-out nights, family fun-nights, sponsor events, and donate goods and services to our school. If you would like to become part of this program, PLEASE CONTACT call (727)-246-1600.